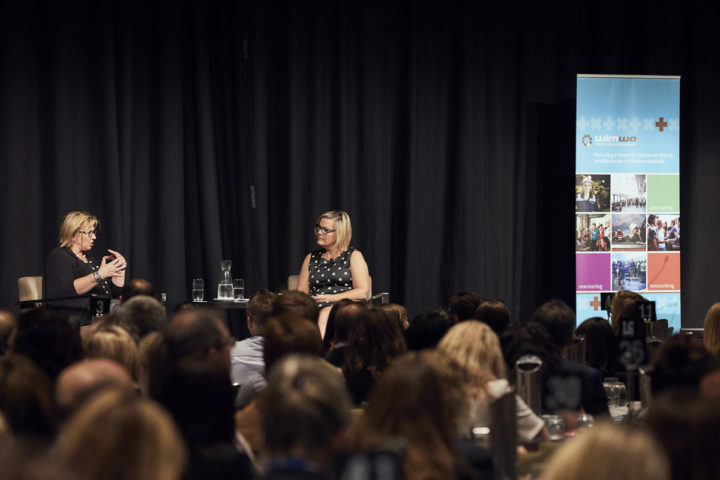 Earlier this year those who attended the WIMWA Summit were privileged to hear family violence campaigner Rosie Batty speak with Rebecca Prain. It was a wide-ranging and engaging conversation and we are very pleased to be able to share an excerpt below. We encourage you to please take a moment to sign up for Rosies’ campaign here. ← Suzy Urbaniak awarded the Prime Minister’s Prize for Excellence in Science Teaching in Secondary Schools.